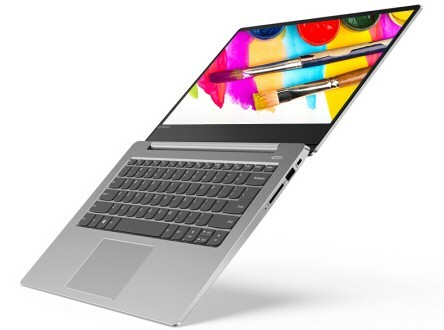 The new Lenovo Air 2018 has a 15.6-inch display, an 82.7 percent screen-to-body ratio, and starts at US$923. 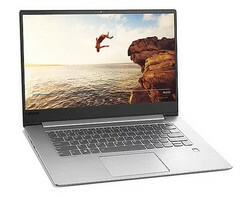 The Lenovo 7000 has a 14-inch display, an 80.8 percent screen-to-body ratio, and the same starting price as its sibling. Both feature 8th generation Intel Core i5 and i7 processor choices, as well as the NVIDIA GeForce MX150 GPU. The Chinese market has just received two new exclusive laptops that we hope to see reaching other areas as soon as possible as well. The Lenovo Air 2018 and the Lenovo 7000 2018 are both powered by 8th generation Intel processors, feature CNC machined metal bodies, and can be only acquired via JD.com for the time being. In addition to the above, we should mention that the Lenovo Air 2018 has a 15.6-inch full HD display and an impressive screen-to-body ratio of 82.7 percent. 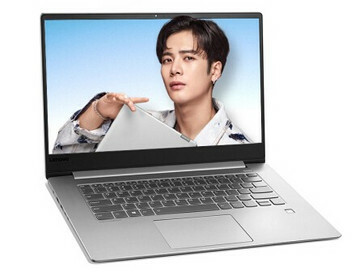 The 14-inch Lenovo 7000 2018, on the other hand, has a slightly lower screen-to-body ratio of 80.8 percent, but its screen has the same full HD resolution. 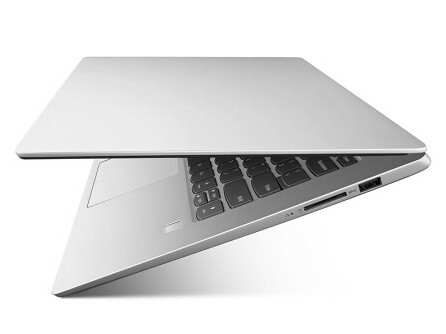 Both laptops can be laid flat, as shown in one of the images below. 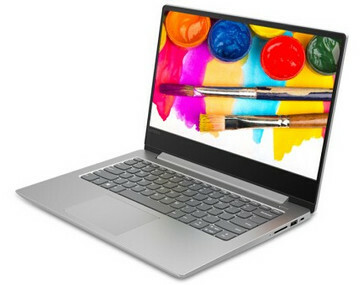 The list of color options includes black, silver, and gold for all models of both laptops. The prices start at the equivalent of US$923 and only reach US$1,114 for the Lenovo Air 2018 with Intel Core i7 processor. We hope to see these machines out of China soon, but there is no official information about their international release yet.